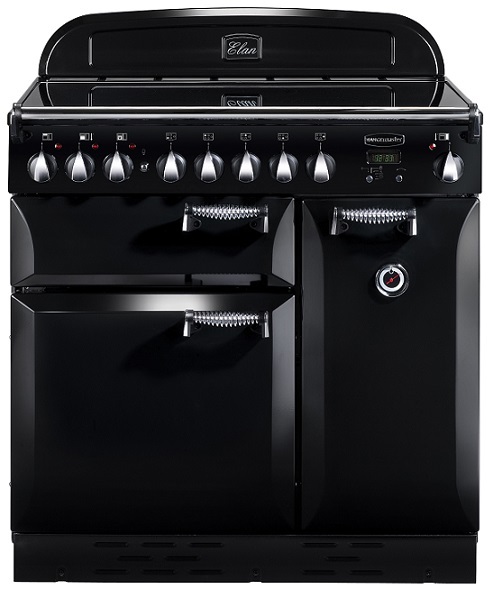 Loyal to the traditional rangecooker style. Classic Deluxe has a classic design but comes with all the features that you´d want in a modern kitchen. Here you get three spacious ovens (one multifunction, one grill and one fanned oven). 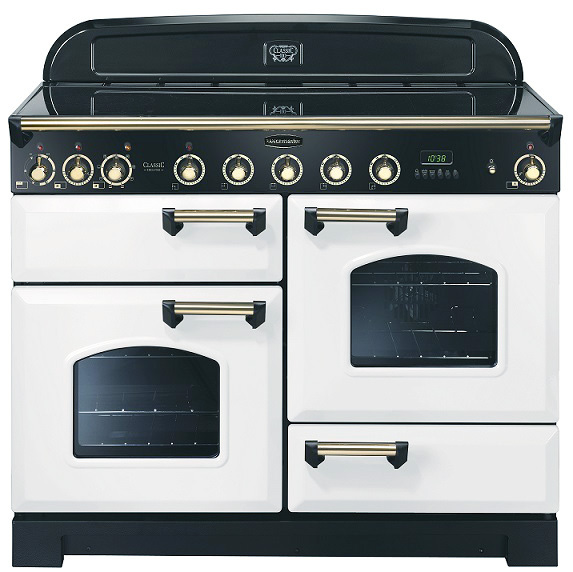 A gas hob with five burners and several accessories that makes your cooker a truly professional one. 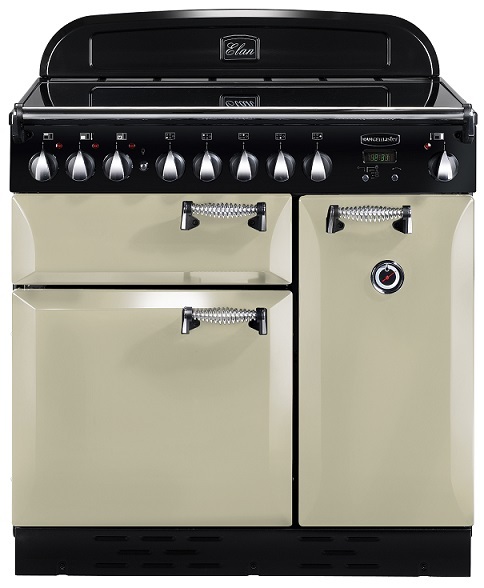 The cooker is inspired by the classic AGA model and comes in a varitey of colours, allowing you to make a personal statement with your rangecooker! Loyal to the traditional rangecooker style. 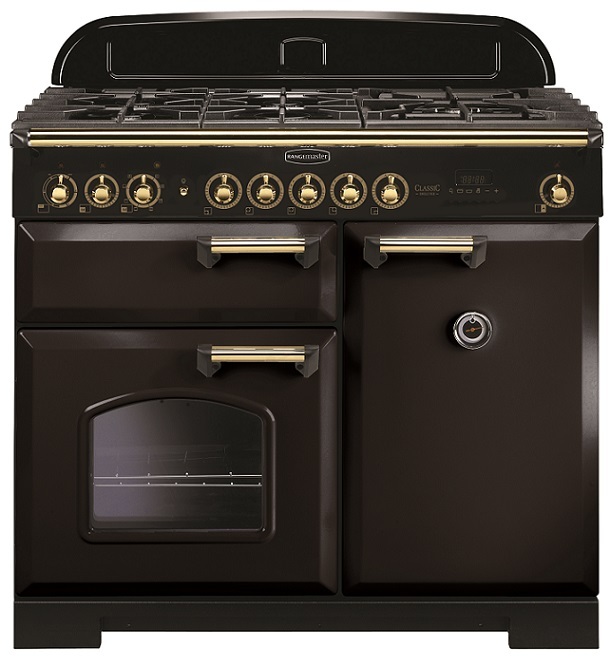 Classic Deluxe has a classic design but comes with all the features that you´d want in a modern kitchen. Here you get three spacious ovens (one multifunction, one grill and one fanned oven). 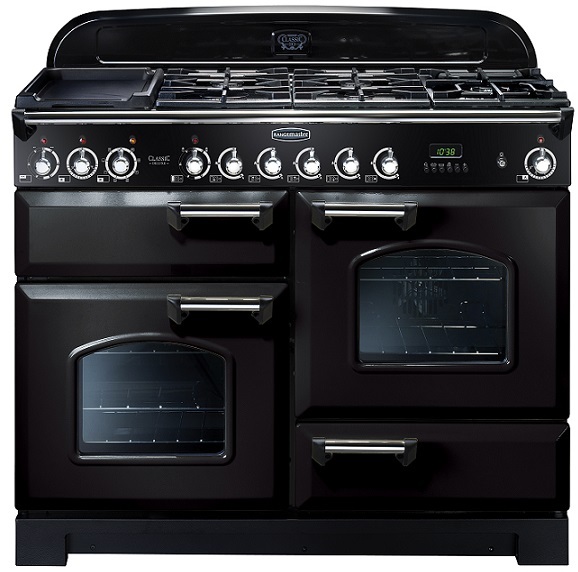 A Ceramic hob with five heating zones and several accessories that makes your cooker a truly professional one. 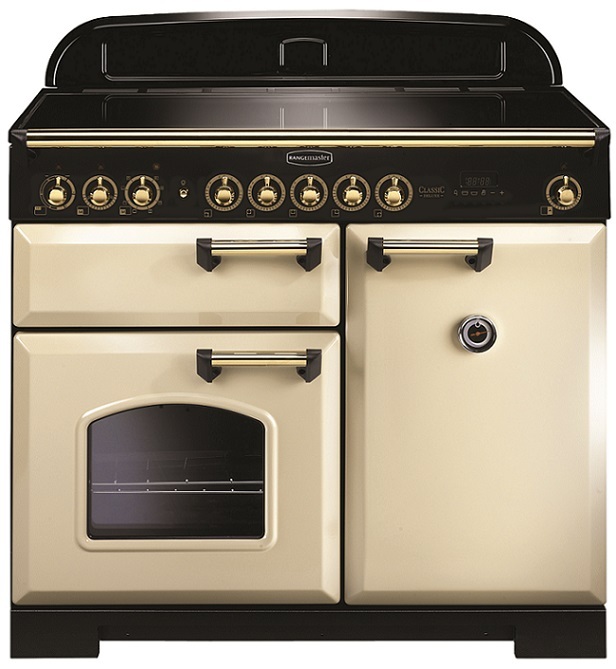 The cooker is inspired by the classic AGA model and comes in a varitey of colours, allowing you to make a personal statement with your rangecooker! 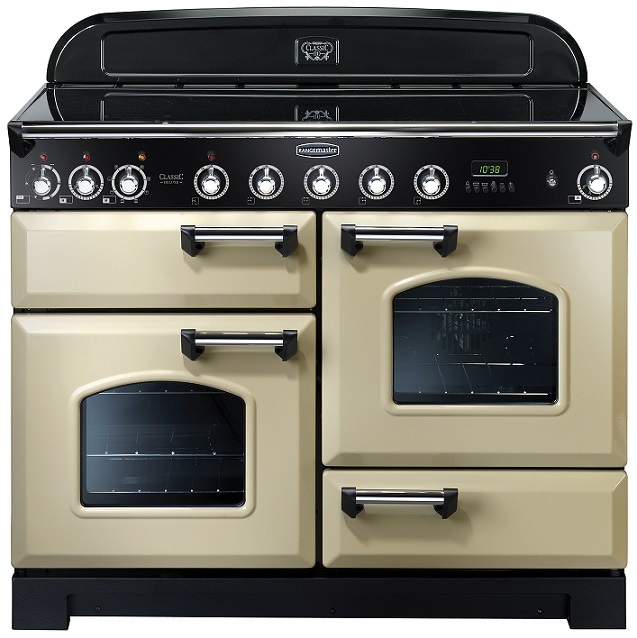 Loyal to the traditional rangecooker style. Classic Deluxe has a classic design but comes with all the features that you´d want in a modern kitchen. Here you get three spacious ovens (one multifunction, one grill and one fanned oven). An Induction hob with five heating zones and several accessories that makes your cooker a truly professional one. 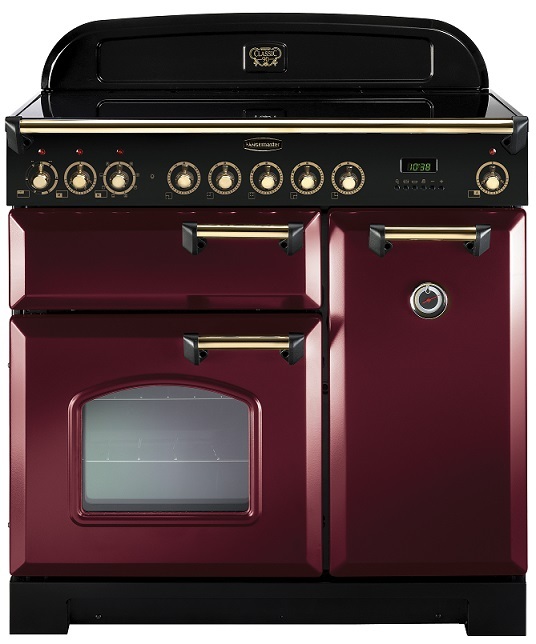 The cooker is inspired by the classic AGA model and comes in a varitey of colours, allowing you to make a personal statement with your rangecooker! 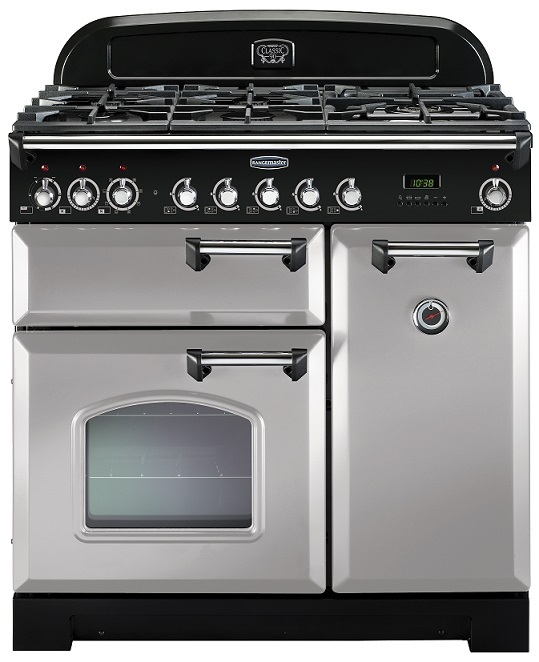 A rangecooker crafted with love for the classic cooker design. 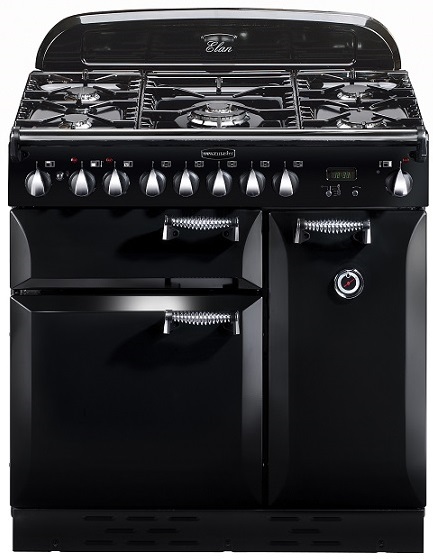 Spiral handles and generous curvaceous doors makes this cooker a true traditional rangecooker and comes with all the features that you´d want in a modern kitchen. Here you get three spacious ovens, a gas hob with five burners and several accessories that makes your cooker a truly professional one.